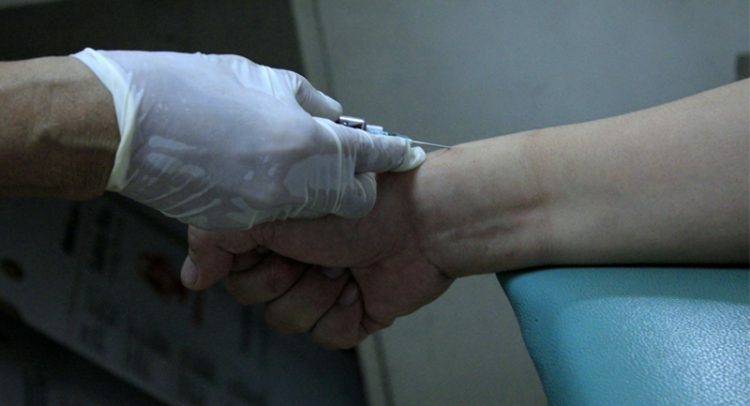 As a response to the continuing rise of cases of HIV and AIDS among Filipinos, the National Council of Churches in the Philippines (NCCP), the country’s largest fellowship of mainline protestant and non-Roman Catholic churches, and the Metropolitan Community Church in Quezon City (MCC-QC) call for government to expand fast, free, confidential, routine, and voluntary screening for the general population. “While HIV disproportionately affects people who are pushed from the mainstream of our society, it is the HUMAN immunodeficiency virus that affects all human beings. Targeting certain sectors only continues to feed the stigma that these populations are responsible for HIV,” said Rev. Rex Reyes, Jr., NCCP General Secretary. The World Health Organization (WHO) and the Joint United Nations Program on HIV/AIDS (UNAIDS) show that anti-retroviral (ARV) drugs reduce AIDS-related deaths and prevent HIV transmission but this only occurs if individuals know their status and start treatment early. The NCCP has advocated for stigma-free HIV testing through its member churches’ lay, clergy and bishops since May 2015 and has partnered with Department of Health trained HIV organizations (Project Red Ribbon and HIV & AIDS Support House) involved in Community Based Screening (CBS) in 2016. “The new HIV screening process differs from the standard process in speed, anonymity, and blood extraction. The new process only gathers a code and contact information; produces results in 15 minutes; and only extracts a drop of blood from a finger prick. While the old process gathers personal information; produces results in more or les two hours; and a syringe of blood is extracted,” said CBS motivator and pastor Joseph San Jose of MCC-QC. The call of churches to government to provide effective and efficient programs to respond to the fast rising HIV and AIDS cases is part of the overarching demand for a free, comprehensive, and progressive healthcare system.